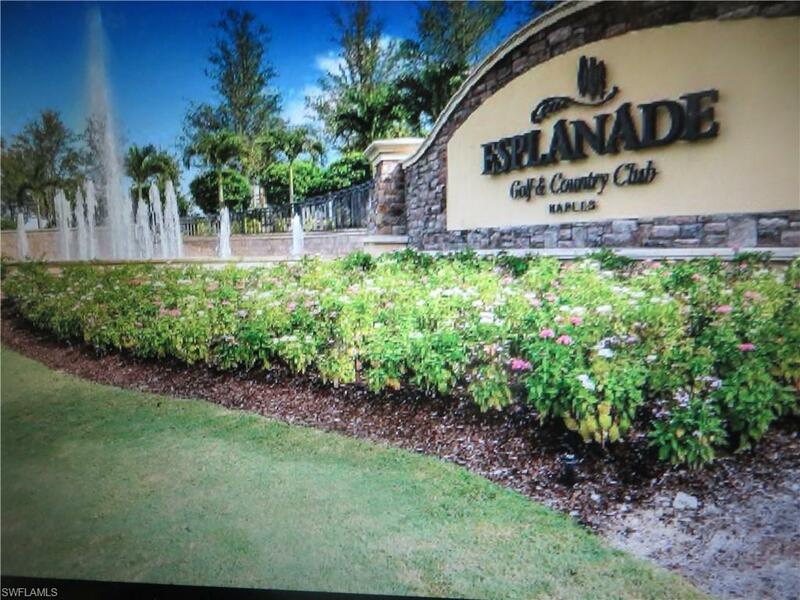 Best value in Esplanade Golf and Country Club! 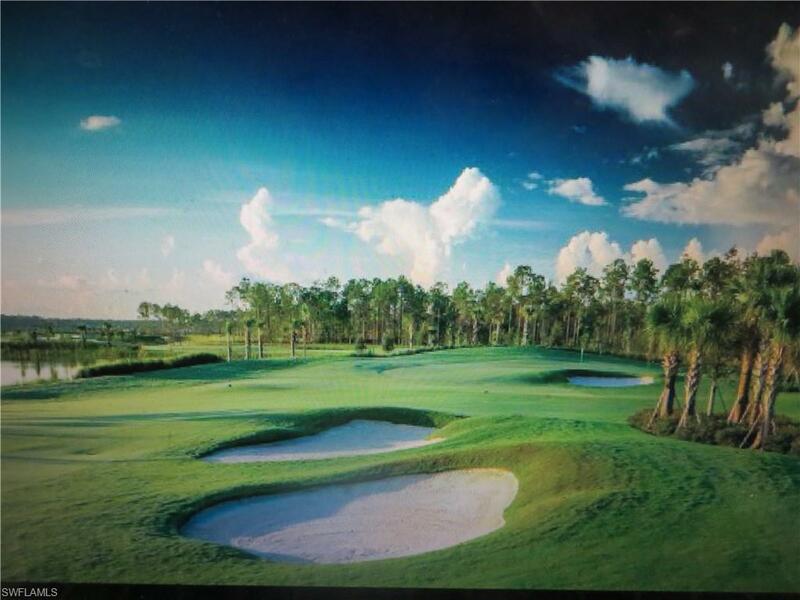 Golf membership included. (There are no more golf memberships available with any of the new Coach Homes.) Bright end unit with spectacular views. Luxurious upgrades, wood floors throughout. N Y Designer's own condo, turnkey with a few furniture exceptions. Beautiful open concept with fireplace. 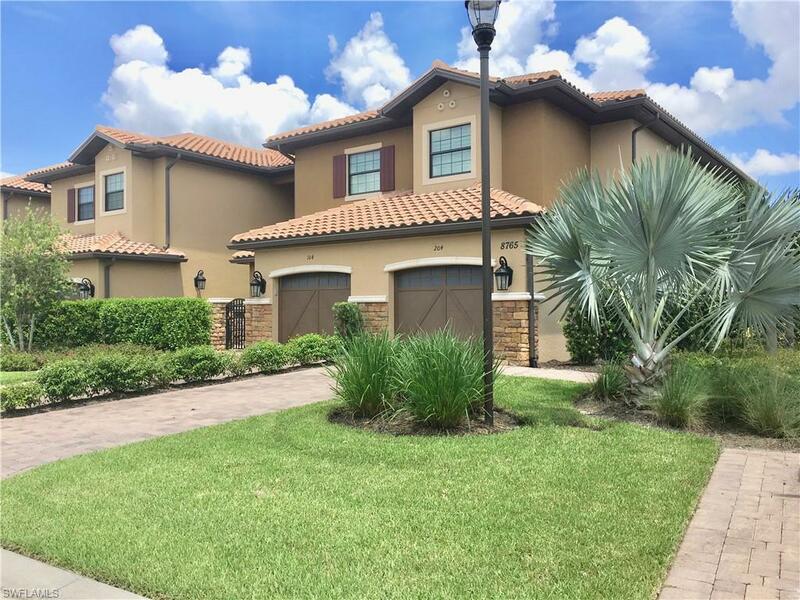 2 bedroom plus den with barn doors, 2 1/2 bath, LR,DR, Kit, Laundry room and Lanai. Golf Course and Water Views from all back windows and Lanai. No other houses in background view, just beautiful golf course, trees and lake. Great breezes on lanai. All premium upgraded cabinets, lighting, appliances, fixtures, flooring, tile and quartz countertops. 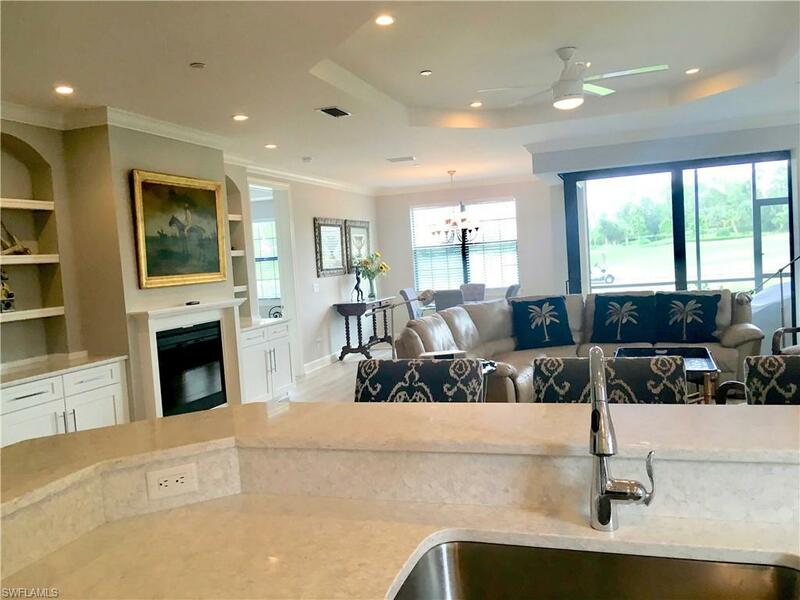 Community includes: Golf Course, 2 Community Pools (1 lagoon style) with Tikki Bar & Restaurant, Fitness Center, Spa, Har-Tru Tennis Courts, Pickle Ball Courts, Bocce Ball Courts, Zen Garden - Resort Style Living. 20 minutes to Beaches, Shopping, Dining, and Night Life. Also a perfect seasonal rental!! !